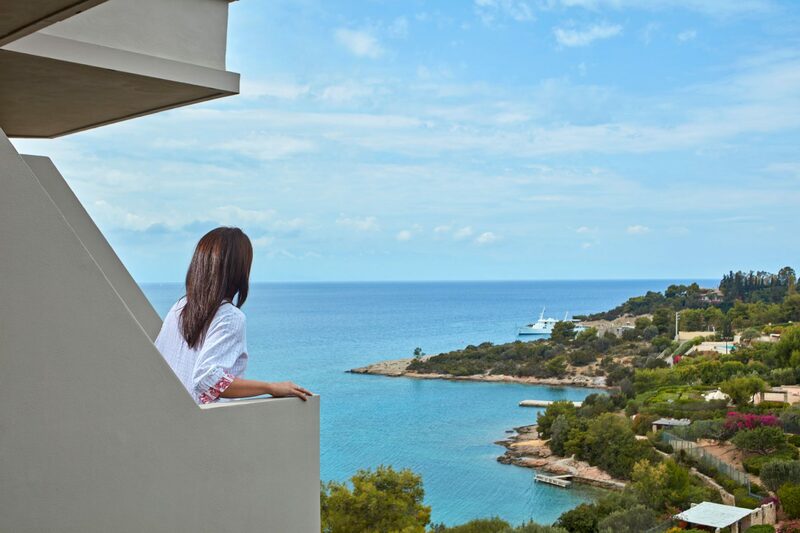 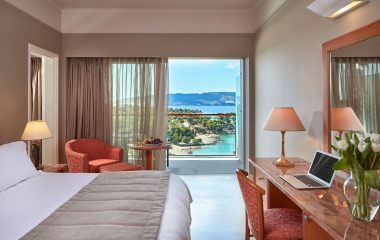 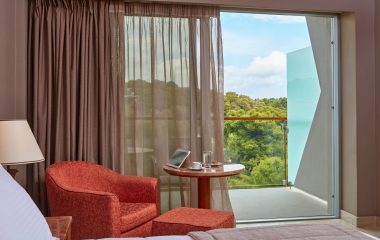 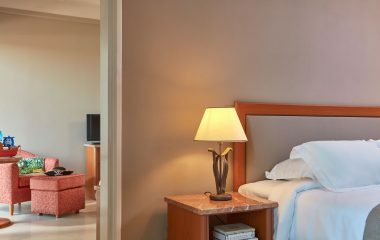 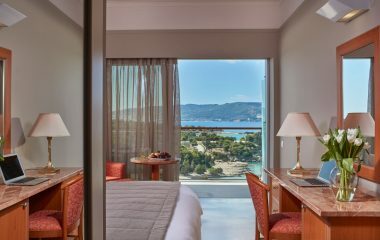 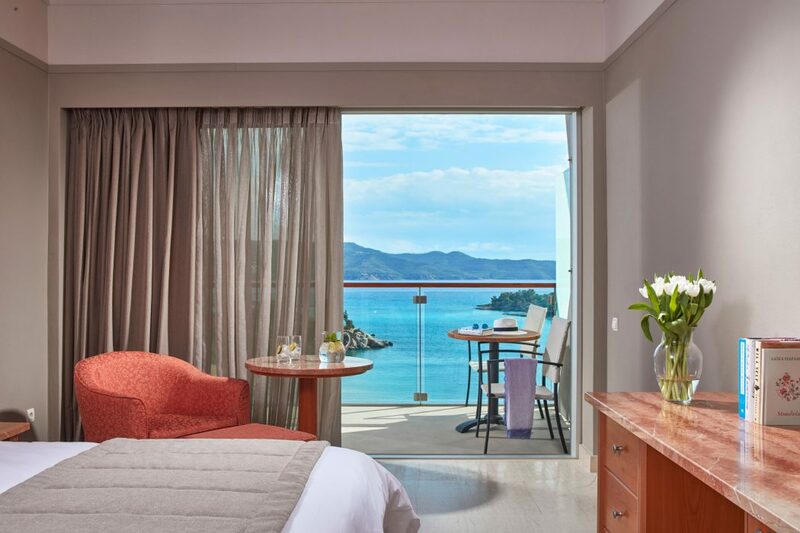 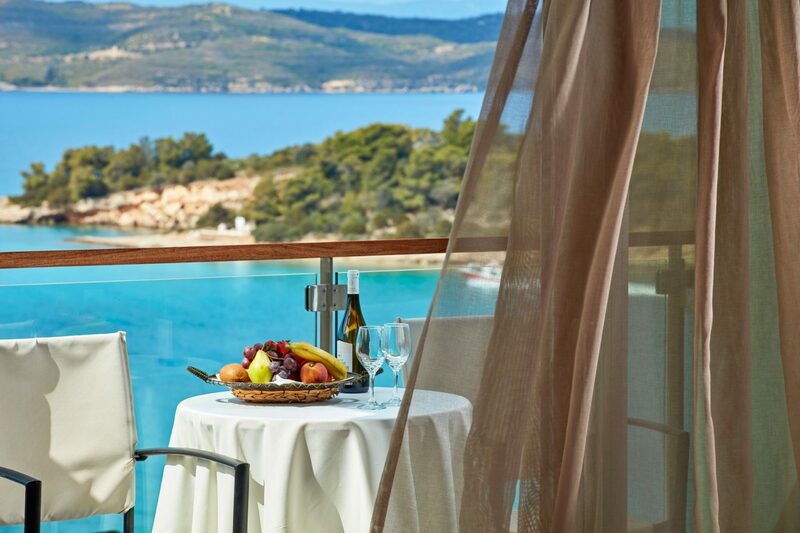 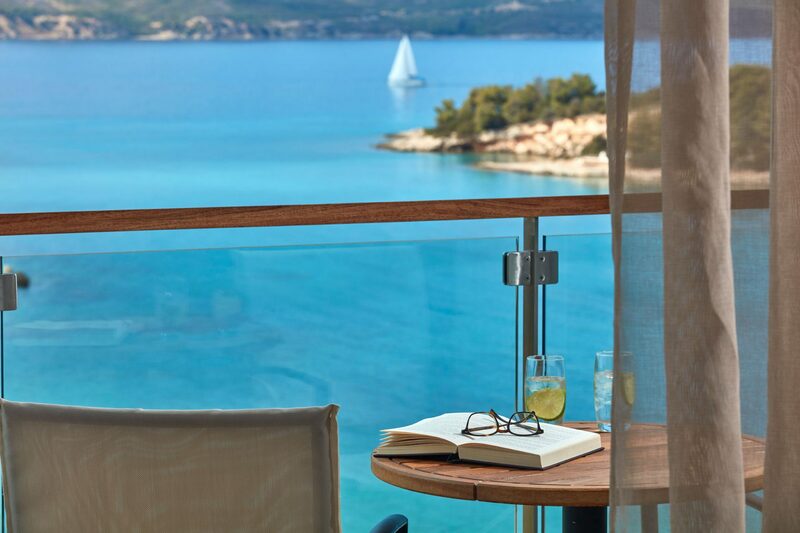 The standard sea view rooms provide magnificent views of Porto Heli that will soothe your senses while you gaze at the sea, the islet of Hinitsa and the cosmopolitan island of Spetses. 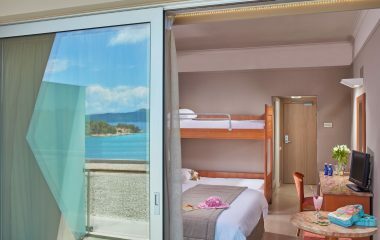 They are 22,60 sq.m. 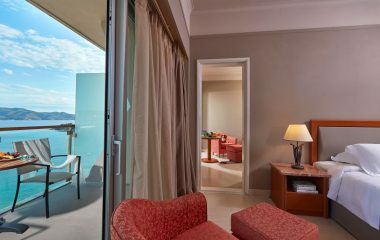 and feature a double bed or adjacent twin beds, a spacious marble bathroom, air conditioning, a fridge, TV, telephone, hairdryer & a private balcony.